RubiQ has been making her mark across the nation, bringing high-flying thrills and cutting-edge STEM to learners far and wide. Are you ready to put the world’s fastest-growing technology in the hands of your students? Join the RubiQ Nation TODAY! Drones capture stunning aerial photography, save lives in modern day search and rescue missions, collect snot samples from whales for scientific research, inspect vast agricultural landscapes, survey crocodile-infested waters, thrill spectators in FPV racing, bring medical supplies to war-torn areas and deliver pizzas in New Zealand! The world has fallen in love with them, and we know you will too. 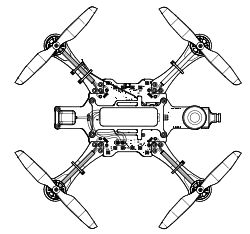 Here, you’ll find everything you’ll need for your Discover Drones kit. From configuring RubiQ to thrilling First-Person View drone races, there’s an incredible world of drones out there. Are you ready to start exploring? Ready to start tinkering with RubiQ? Head over to the Configuration Guide now to get started! 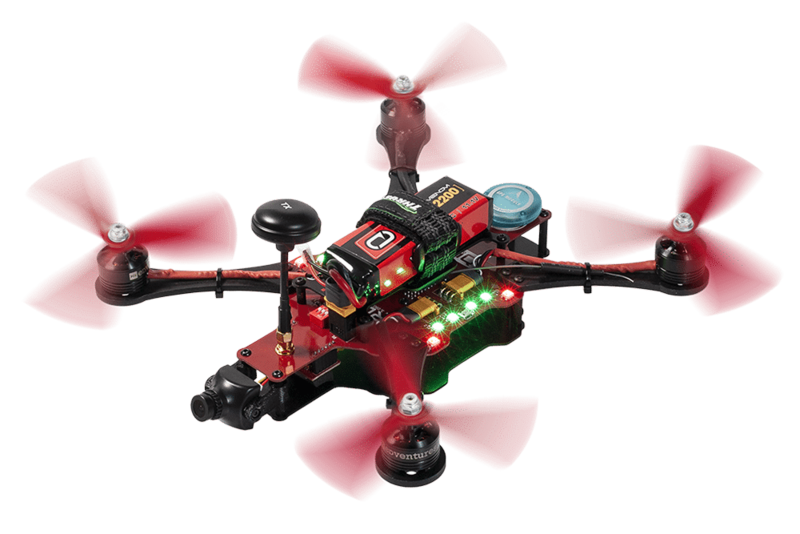 All the files you need to take to the skies with RubiQ can be found right here! Is something not working right? Click below to answer all of your burning questions. It happens to the best of us! Find all the replacement parts you need by clicking below. Not finding the right remedy? © 2018 - PCS Edventures! All rights reserved.